Interested in this SCR Separator 25300045-021C ? Quick quote now. Our teams grasp the top design techniques and fully understand the high quality filter material’s performance. Our scr air oil separator 25300045-021C adopt imported H&V glass fiber to garantee the filter quality. Q: What’s the quality of your SCR Separator 25300045-021C replacement? Q: What if the SCR Separator 25300045-021C has a problem? 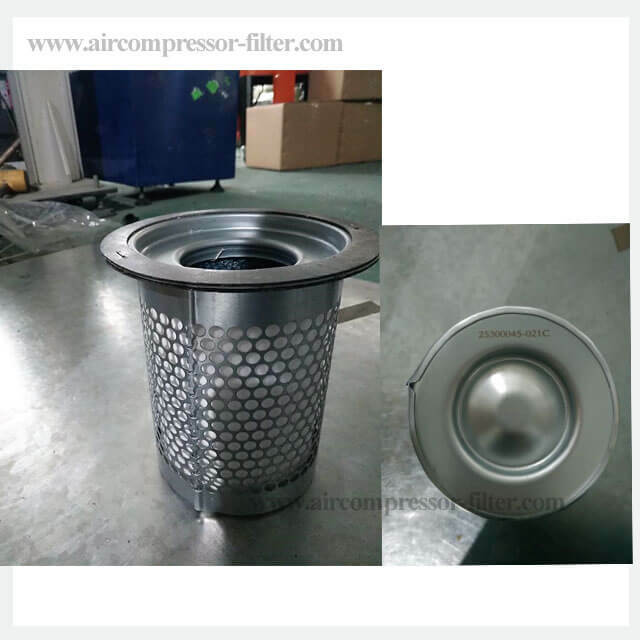 Q: How long is delivery time of your SCR Separator 25300045-021C ?